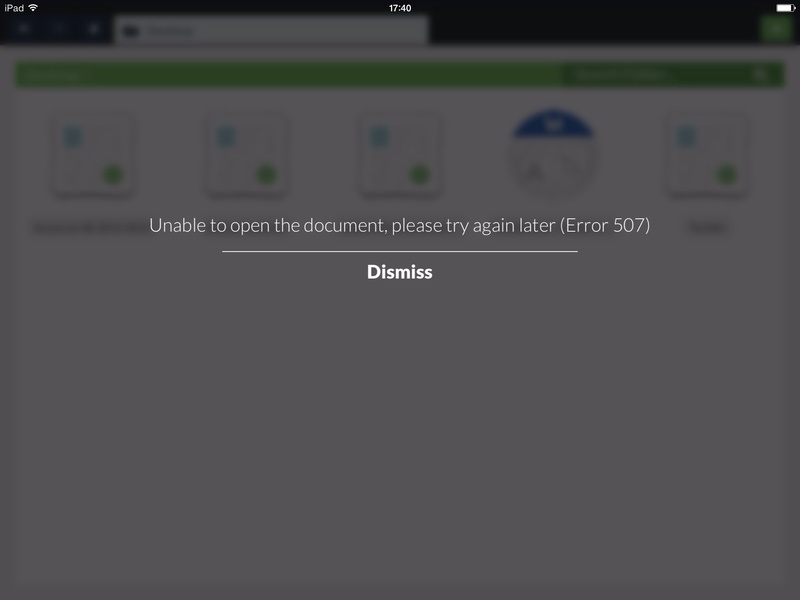 When trying to open word and PowerPoint documents from my home PC on my iPad air I get error 507 at first, if I try to open them again I then get error 506. 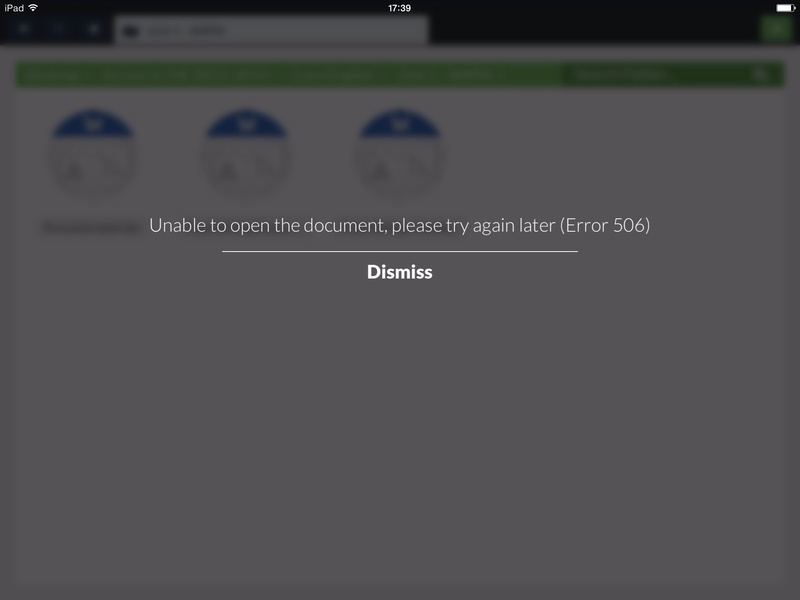 Opening pdf's and images are fine. Sorry I can't seem to find where you do that?